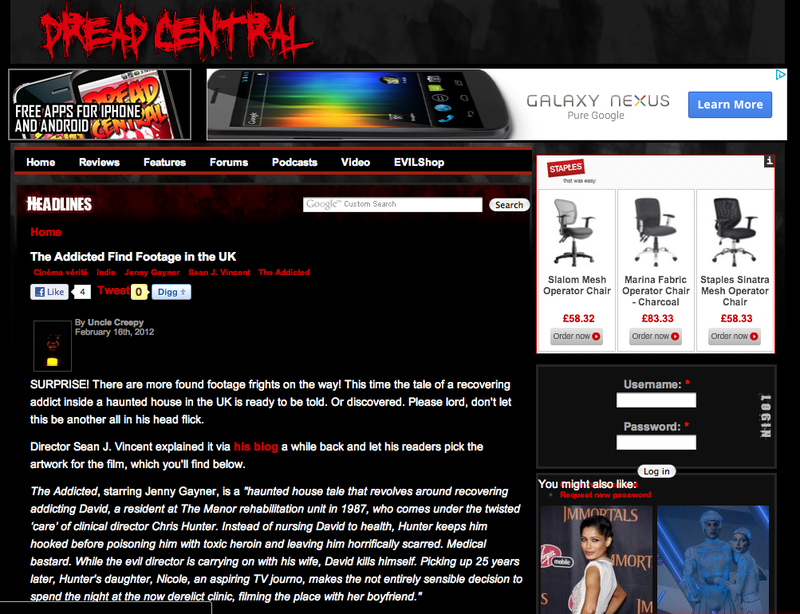 Well Respected Horror website 'Dread Central'....again thinking we're a 'found footage' film... we're not. News of our horror feature 'The Addicted' continues to spread around the World. 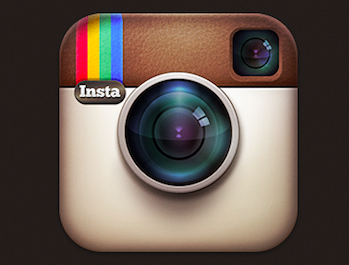 We've had interest from all over the place including several distributors from the USA and Europe. Progress update: Well, the good news is...the edit is done! We've finally got to the end of the longest and trickiest job, although i will go back and fine tune it once the audio is done. I've chopped the huge file into 5 reels which myself and Jonathan Atkinson will be working on simultaneously from now on. I'll be recording and mixing the foley, while Jon pieces together the dialogue audio and then composes and records the orchestral score. In the meantime, we've got a teaser trailer to release... and the final version of the winning poster to show you.... which we'll get to very soon.